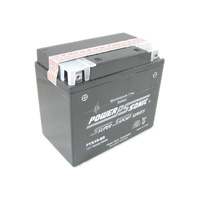 Power Sonics Sealed Range of AGM Motorcycle batteries are shipped with an included acid pack. 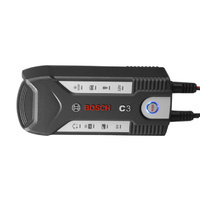 When the acid pack is added to the battery, the battery is completely sealed and will never require fluid monitoring or maintenance. 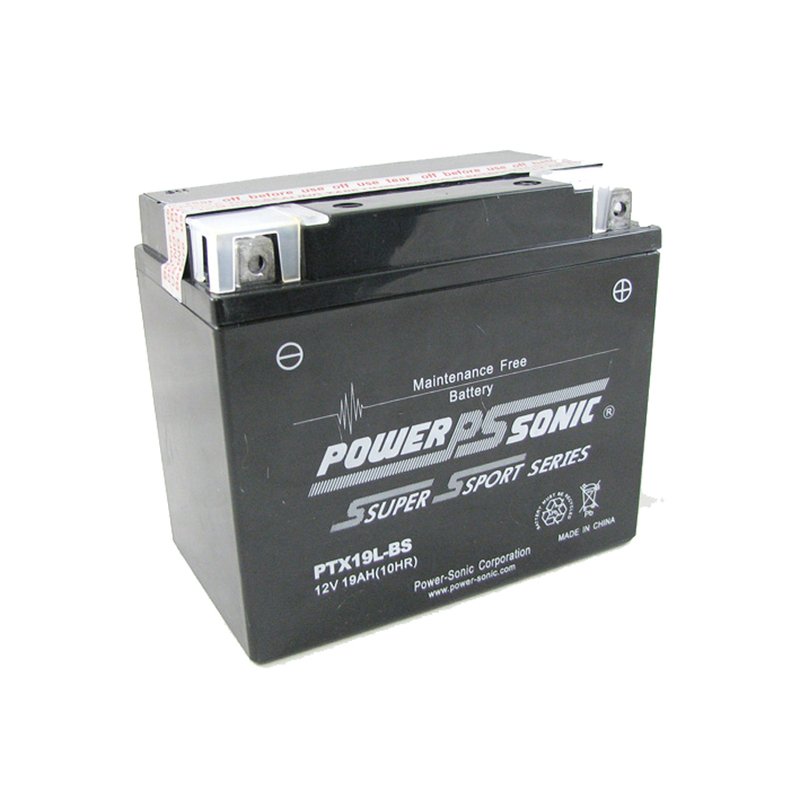 This method of storage of batteries ensures that the battery is brand new and its life begins when the user seals the unit before first use. 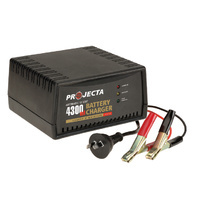 No chance of old batteries or dead on arrival again! Unlike conventional batteries, once these batteries are sealed they are spill proof and there is no chance of acid spills. 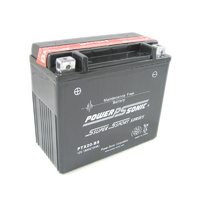 The Power Sonic Sealed AGM are a completely maintenance free battery solution. Offering exceptional quality and reliability at a very competitive price! ETX16L (Deka), GT16L-BS, 740-1888, 44031, ES16L-BS, CTX19L-BS, YTX20HL-PW, YTX20, GT16LBS, 7401888, ES16LBS, CTX19LBS, YTX20HLPW.